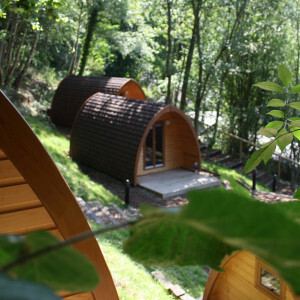 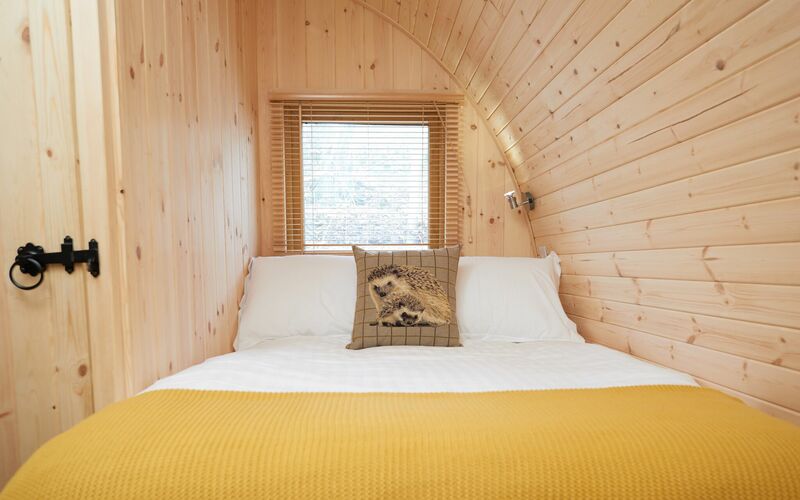 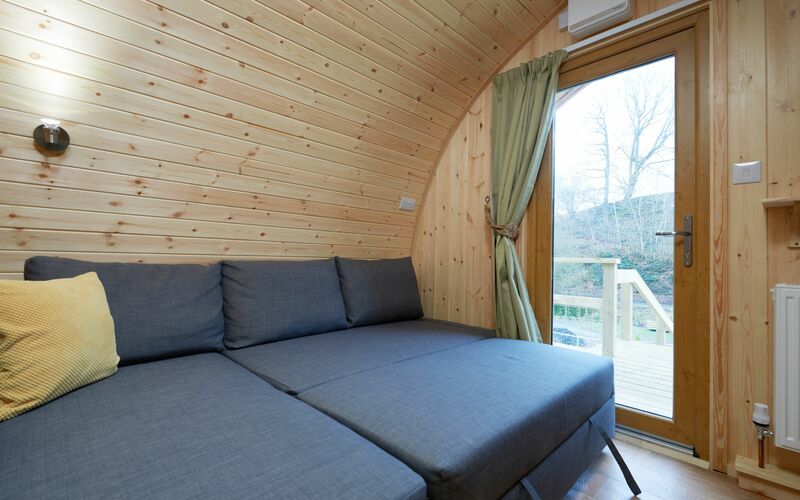 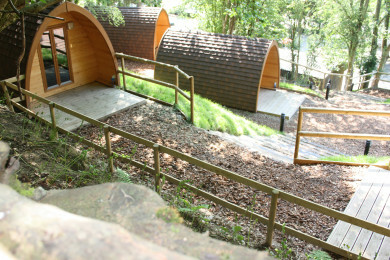 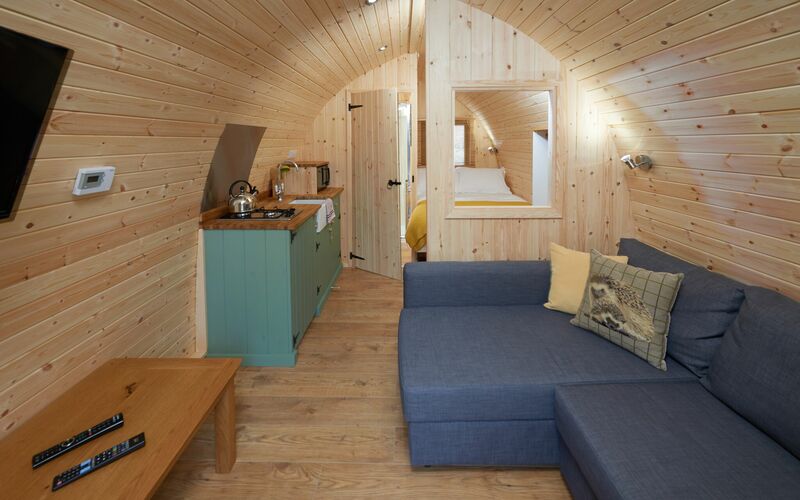 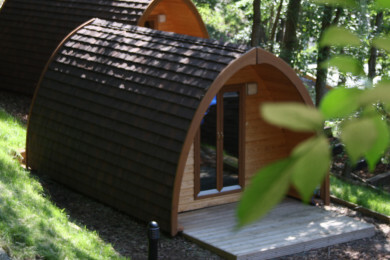 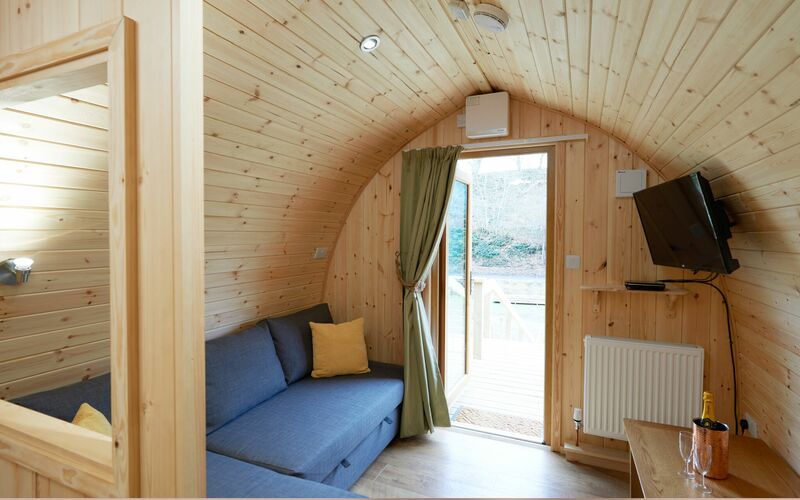 Our 6 Mega Pods are the most luxurious Pod on the market in the UK. 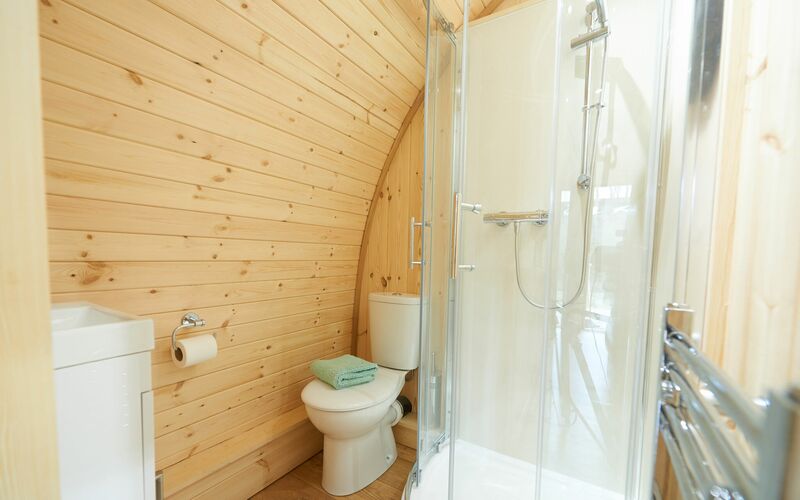 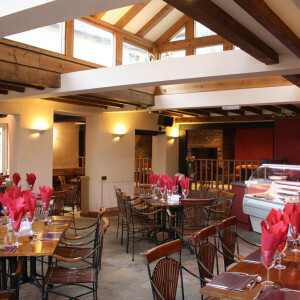 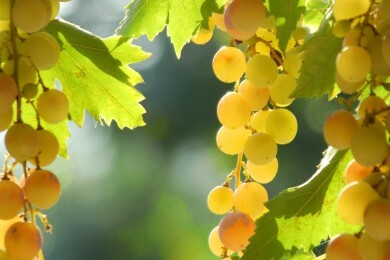 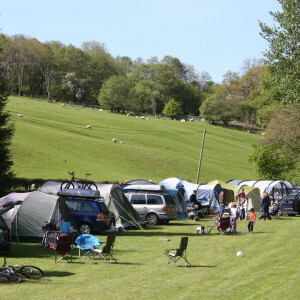 They offer unparalleled space, comfort and enjoyment. 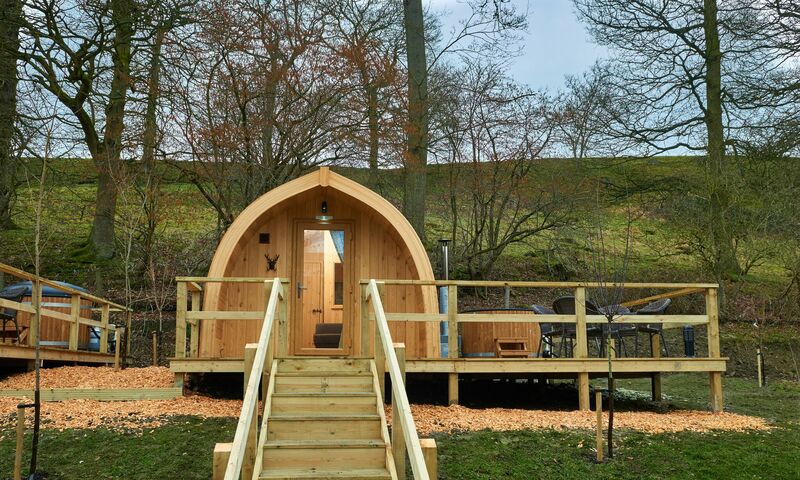 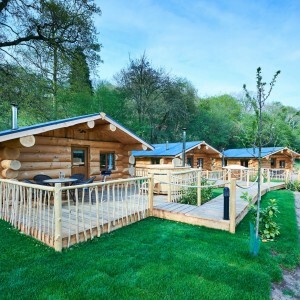 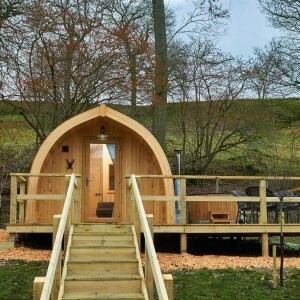 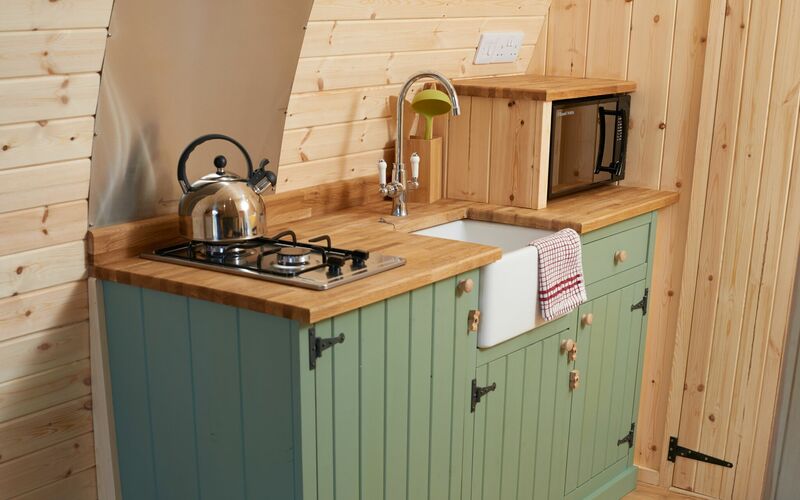 Each one of our 6 Mega Pods has a large decked area with wood fired hot tub (additional £50.00), gas fired BBQ and table and chairs.